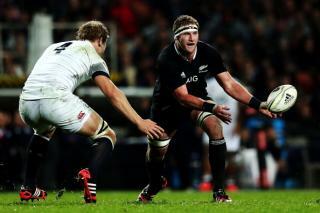 Rugby Championship Preview - All Blacks set to dominate. 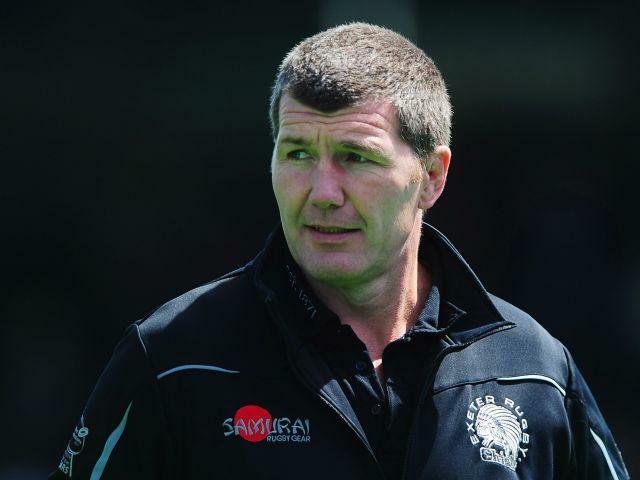 Alex Johnson takes us through the former Tri-Nations championships but thinks that New Zealand look good yet again. 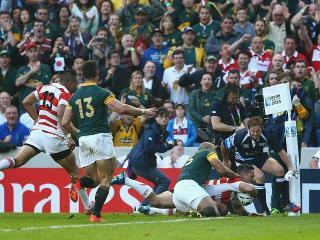 England gave it their all but they fell just short in Saturday's first test. Our Leeds team look forward to the big Aviva Premiership final at the weekend. It is Grand Final time in the Aviva Premiership but who will come out on top? 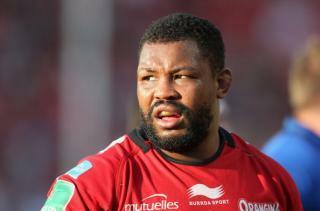 Are Toulon about to join European Rugby's elite?